Dreaming of a new Outdoor Living Space? 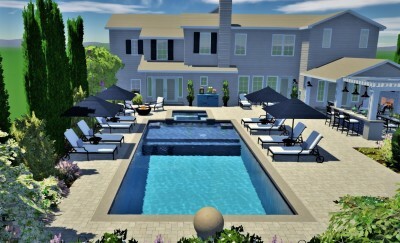 Desired key features such as a Pool, Spa, Patio Cover, Fireplace, Fire Pit, Barbecue, etc. will be conceptually designed and placed on a Landscape Plan that is computer drawn in 1/8" scale. 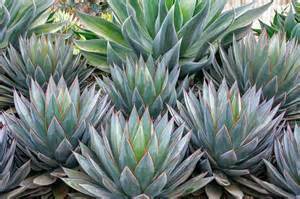 3D Renderings of your custom designed elements will be included on the Landscape Plan along with a Detailed Planting Plan that shows where to place each plant listed by botanical and common name. The 3D renderings will also include suggested outdoor furniture placement in the new living space. 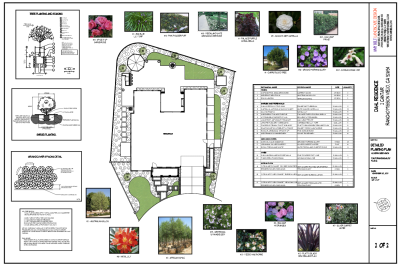 The Landscape Plan and the Detailed Planting Plan are H.O.A. ready and also what you would present to a Licensed Landscape Contractor to work from. 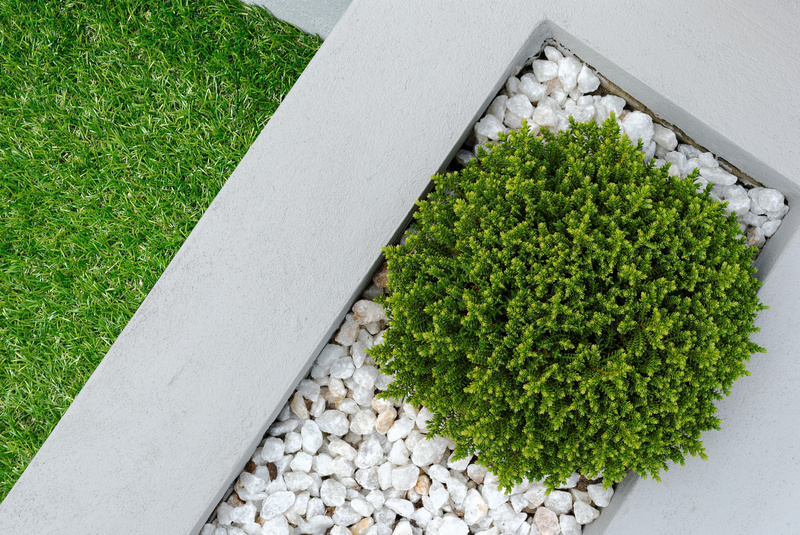 South Orange County, CA residents can schedule a free complimentary consultation to review details and obtain a proposal for the cost to design their new outdoor living space. Design fees are typically $3,500 for a back yard only and a front/back yard is typically around $4,500. My designs usually cater to projects with budgets of approximately $85k and above. 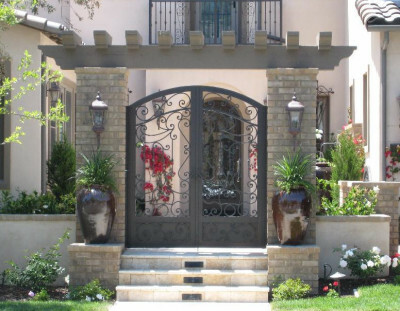 Based in sunny Southern California, I have been helping clients create beautiful outdoor spaces that they can enjoy year round for over 22 years now.